It is never too early for your child to learn Engineering (YES, Engineering!). 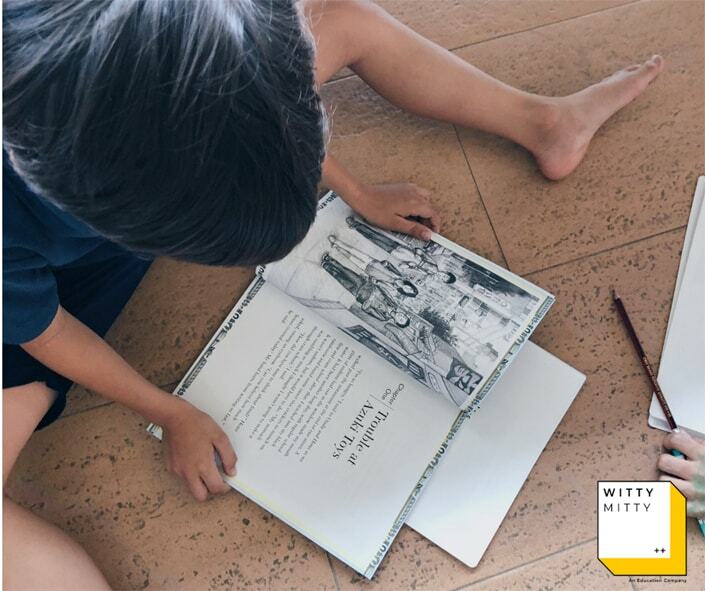 Witty Mitty introduces Science principles to your child, by teaching them through an engineering point of view. We present many fun, innovative and quirky experiments, exposing your child to the concepts behind them. Let your child have a head start before attending Science lessons in school. They will never see Science the same way again! 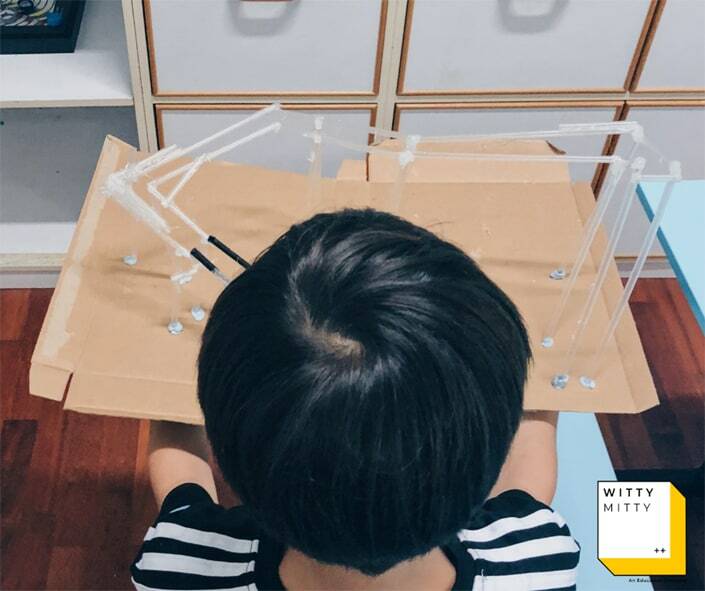 This term, Witty Mitty exposes your child to technological innovations behind Magnetic Levitation trains. 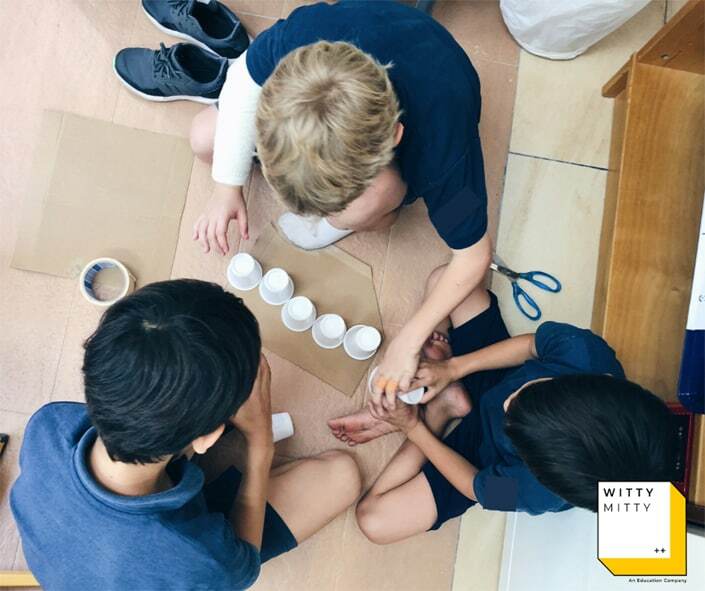 Based on the engineering design thinking process, your child will design, test and improve their own tabletop magnetic levitation train system. 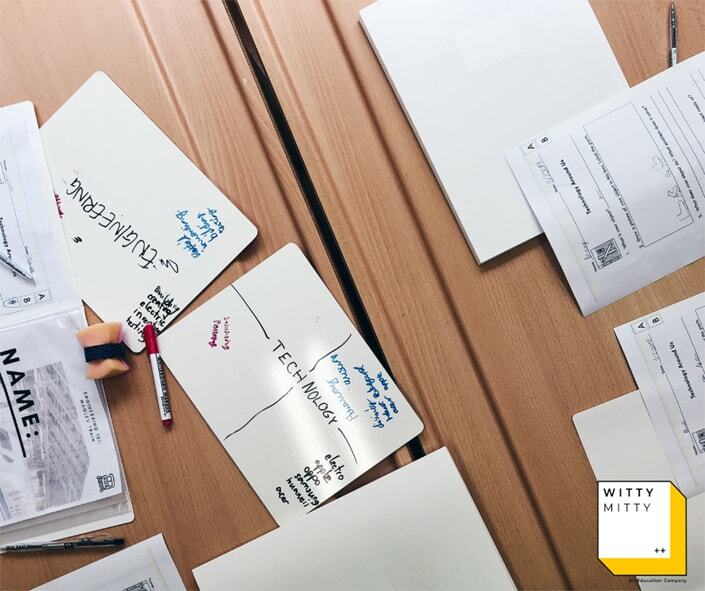 Learn more on our website, wittymitty.com! Look out for a variety of upcoming Engineering 101 classes this 2019! Term 2 | Engineering 101 : All about Magnets!